Facebook Inc's Instagram lost almost a quarter of its daily users a week after it rolled out and thenwithdrew policy changes that incensed users who feared the photo-sharing service would use their pictures without compensation. Instagram, which Facebook bought for $715 million this year, saw the number of daily active users who accessed the service via Facebook bottom out at 12.4 million as of Friday, versus a peak of 16.4 million last week, according to data compiled by online tracker AppData. The popular app, which allows people to add filters and effects to photos and share them over the Internet or smartphones, experienced the drop over the brief, often-volatile holiday period. Other popular apps also saw slippage in usage, and some were more pronounced. Yelp, for instance, saw daily active users - again via Facebook - slide to a weekly low of half a million on Thursday, from a high of 820,000 one week ago. Instagram disputed the AppData survey, which was compiled from users that have linked the photo service to their own Facebook accounts, historically between 20 and 30 percent of Instagram members. "This data is inaccurate. We continue to see strong and steady growth in both registered and active users of Instagram," a spokeswoman said in an emailed statement on Friday. Looking out over a broader timeframe, Instagram's monthly active users edged up to 43.6 million as of Friday, an increase of 1.7 million over the past seven days, according to AppData. "We'll have to monitor the data over the coming weeks to gain perspective on trends in Instagram's performance," AppData marketing manager Ashley Taylor Anderson said in an email. The sharp slide in activity highlighted by AppData was bound to draw attention on the heels of the controversial revision to Instagram's terms of service that, among other things, allowed an advertiser to pay Instagram "to display your username, likeness, photos (along with any associated metadata)" without compensation. The subsequent public outrage prompted an apology from Instagram founder Kevin Systrom. Last week, a California Instagram user sued the company for breach of contract and other claims, in what may have been the first civil lawsuit to stem from the controversial change. 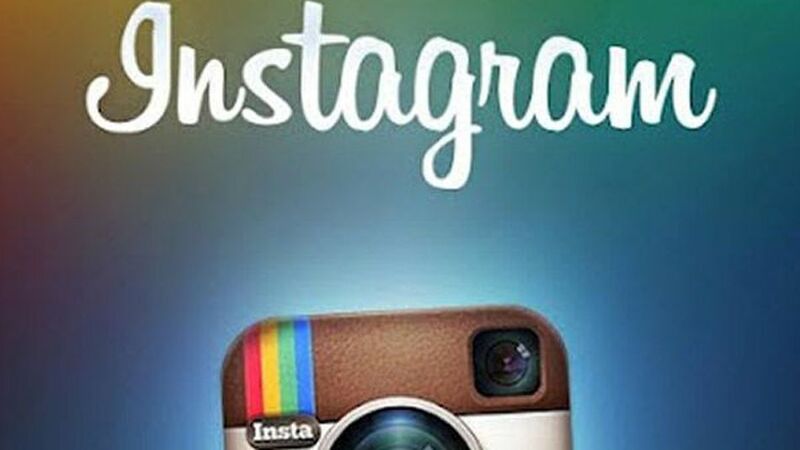 Instagram subsequently reverted to some of its original language. The move renewed debate about how much control over personal data users must give up to live and participate in a world steeped in social media. Analysts say Facebook, the world's largest social network, was laying the groundwork to begin generating advertising revenue, by giving marketers the right to display profile pictures and other personal information, such as who users follow in advertisements. Its shares closed down 13 cents or 0.5 percent at $25.91 on the Nasdaq, in line with the broader market.